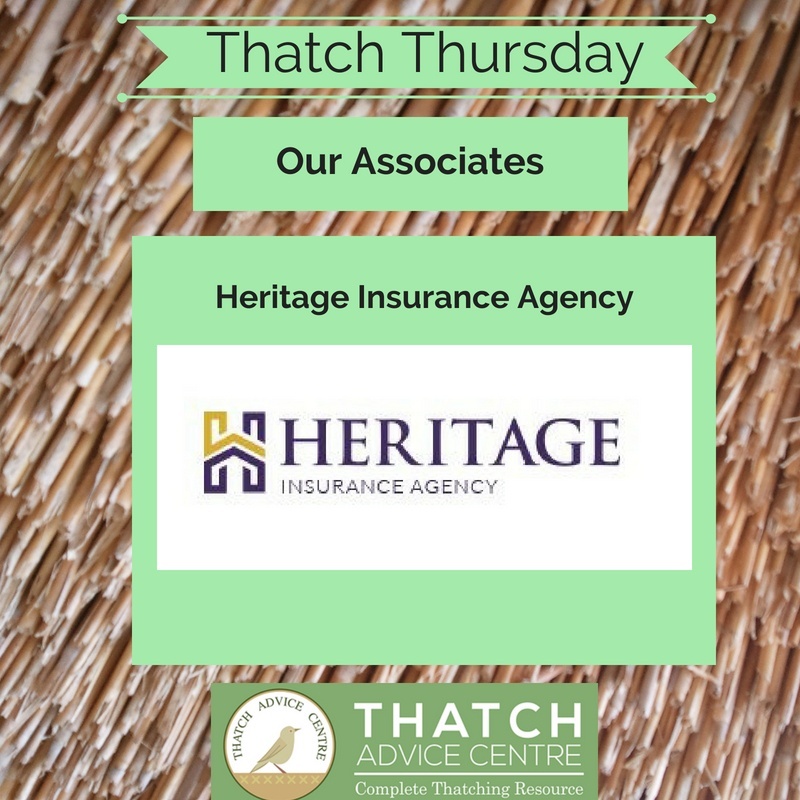 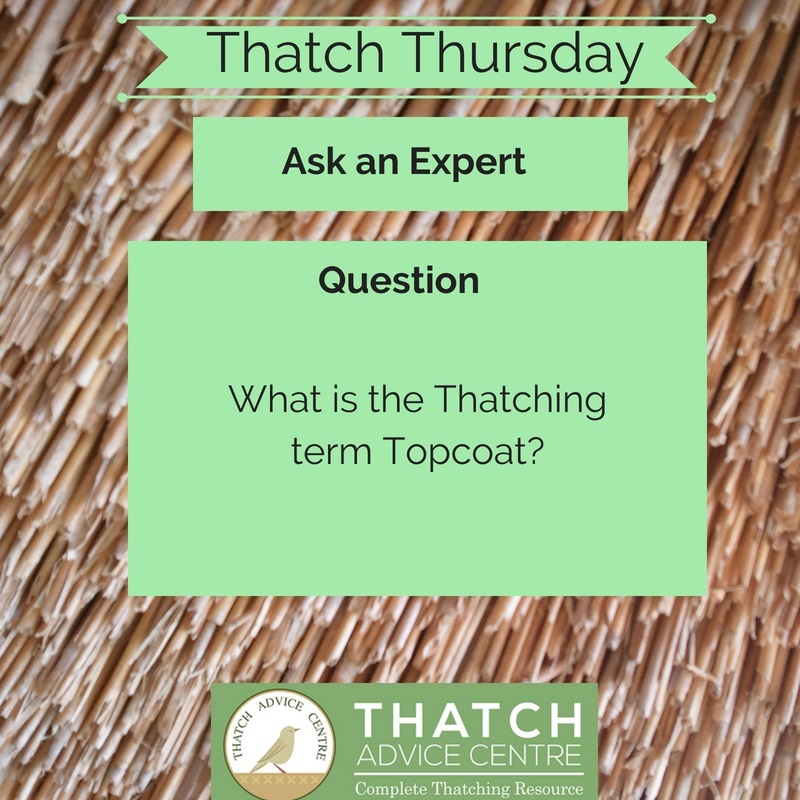 What is the Thatching term Topcoat? 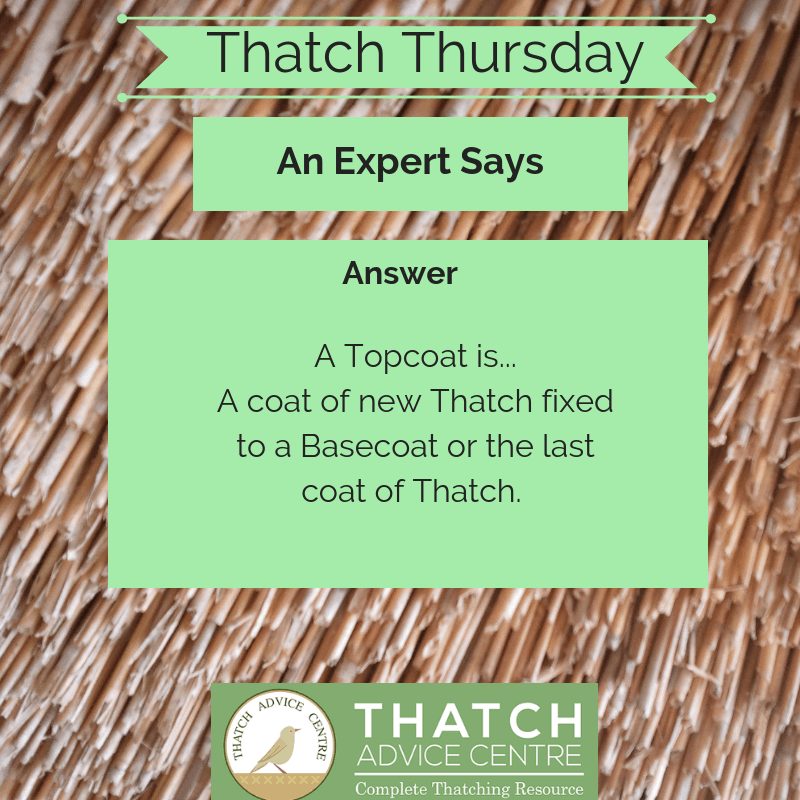 A Topcoat is a coat of new Thatch fixed to a Basecoat or the last coat of Thatch. 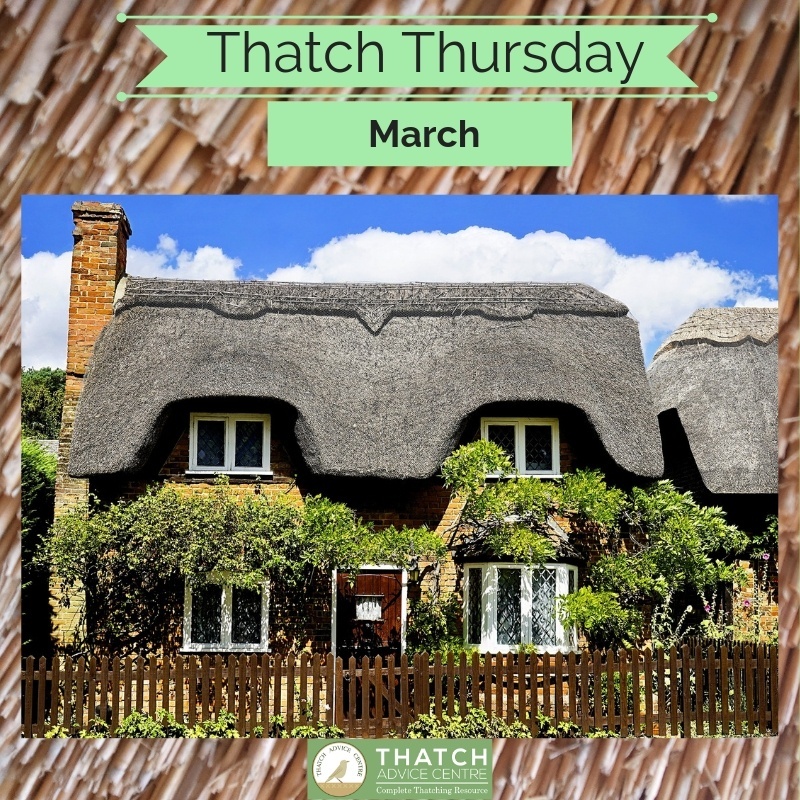 We love a sunny Thatch picture in March!